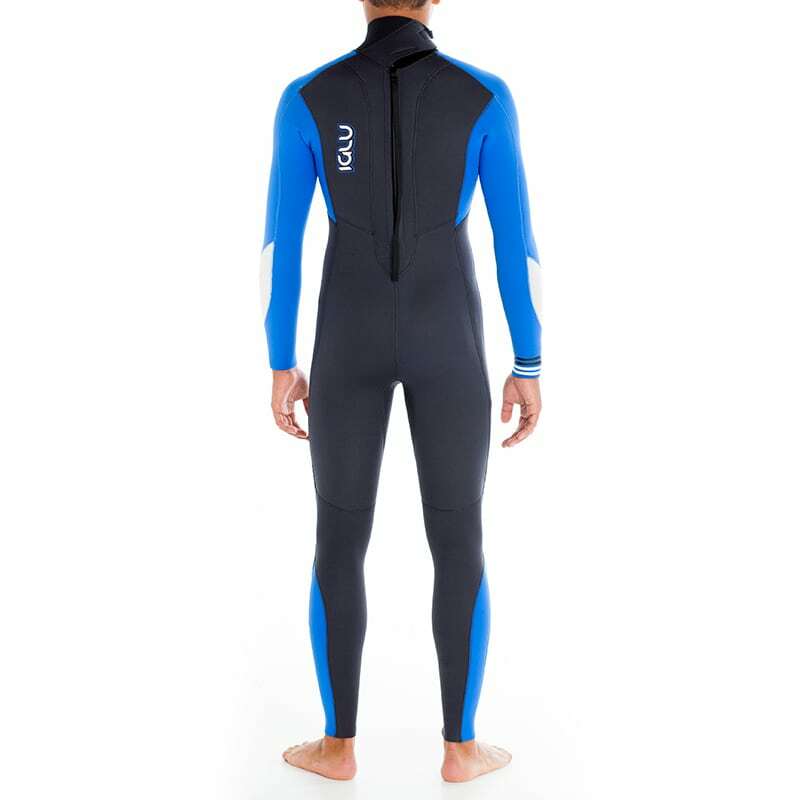 The men’s IGLU 4/3mm SHIVER SLAYER is the best Value wetsuit of its kind on the market. 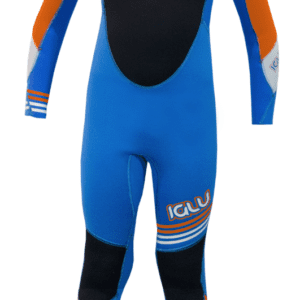 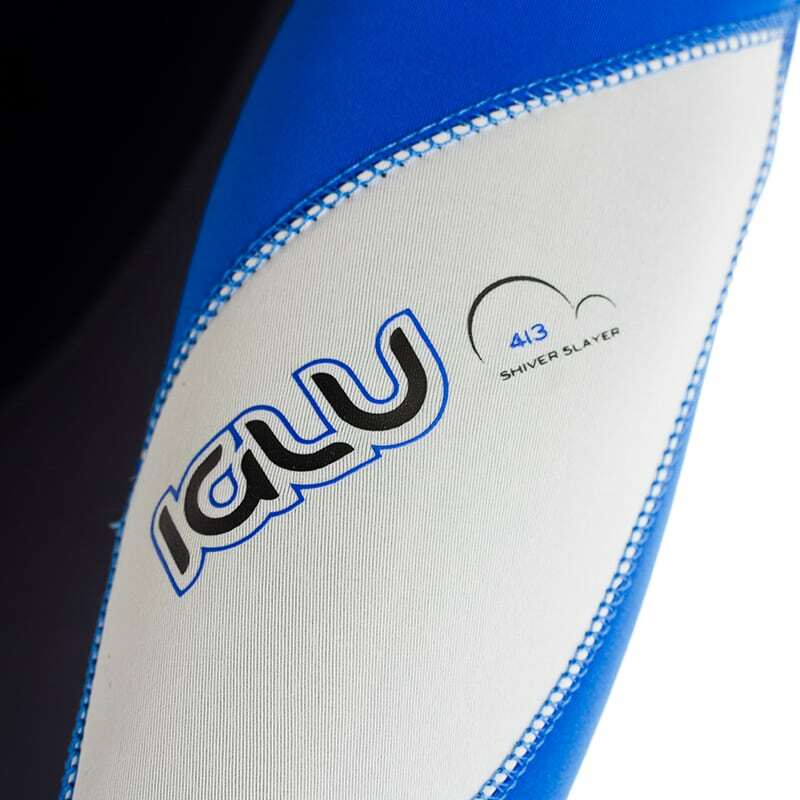 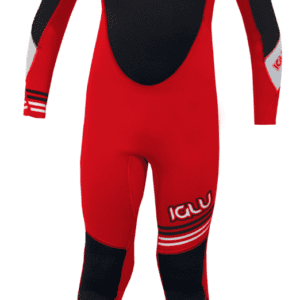 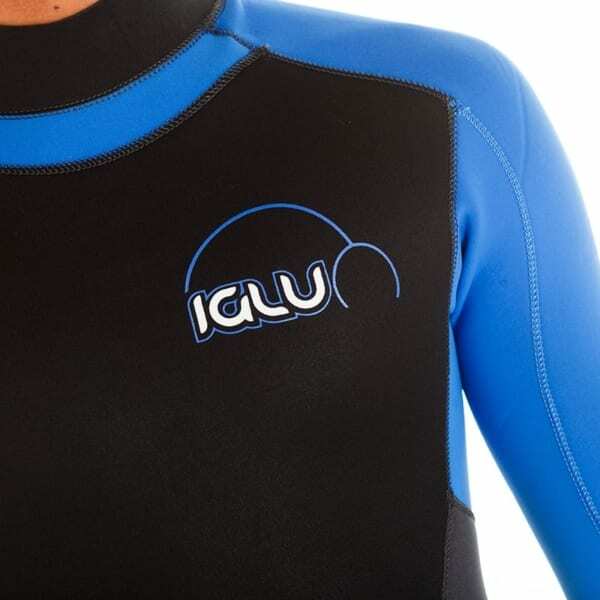 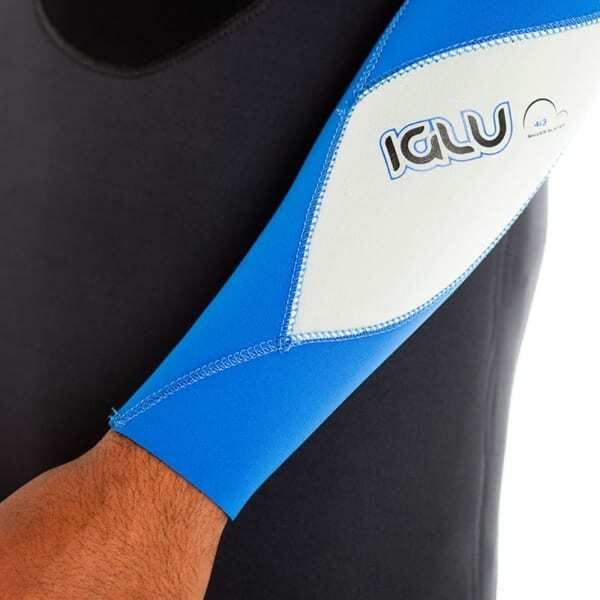 IGLU are firmly commited to keeping you Warm at all times of year and this wetsuit is nothing short of awesome. 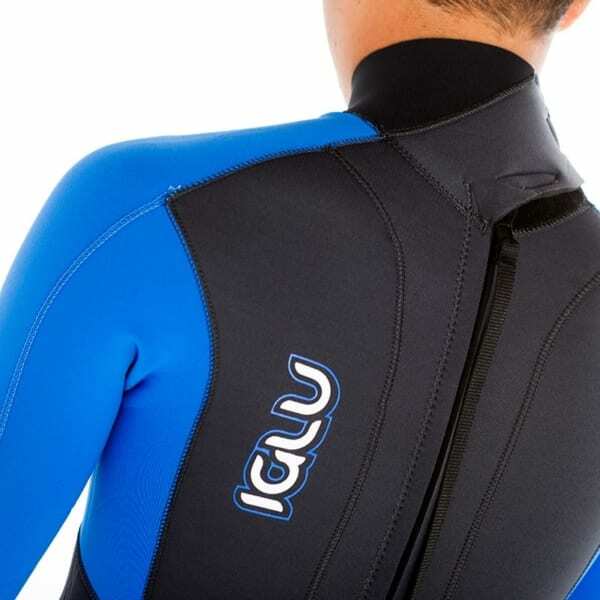 4mm and 3mm neoprene with a glued and blindstich construction means that its sealed up and roasting on the inside all year.